ADVA (FSE: ADV) today announced that Previder has deployed its FSP 3000 CloudConnect™ data center interconnect (DCI) platform to meet booming enterprise cloud service demand. 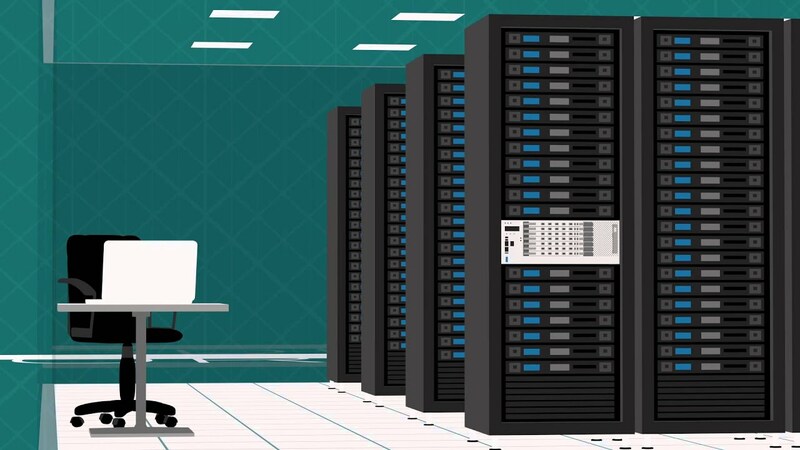 The open, multi-protocol network, which also features ADVA’s OpenFabric™ cross-connect technology for flexible service delivery, enables the colocation and cloud services provider to maximize the value of its existing infrastructure as it smoothly transitions to 100Gbit/s transport. Previder, the largest Dutch-based and owned data center company in the Netherlands, will leverage its new 400km ring network to deliver 100GbE and 16Gbit/s Fibre Channel services to its enterprise customers. Dutch transport solutions specialists and ADVA partner TrueCom also played a key role in the process. Designed for scalability and bandwidth optimization, the ADVA FSP 3000 CloudConnect™ platform offers unrivalled efficiency. It delivers huge energy savings and, with its incredibly small footprint, occupies very little rack space. Previder’s new network is also enhanced with ADVA’s FSP 3000 QuadFlex™ capabilities. This innovative line card technology enables a single chassis to support multi-Terabit transmissions over long distances without the need for signal regeneration. Also key to the new solution is the ADVA FSP 3000 OpenFabric™, an entirely new optical transport network (OTN) cross-connect design. It creates a distributed architecture optimized for the metro, enabling cloud service providers like Previder to simply and efficiently aggregate lower speeds.